Chris Bartz is CEO & Co-Founder of Elinvar. With 20 years experience working in the financial industry, he brings in-depth knowledge and a strong focus on creating customer value to his role as the first point of contact for the asset managers and private banks who are Elinvar’s partners. Driven by the goal to reshape finance for the better, he is an advocate for the benefits of digitalization and a strong ecosystem for fintech and digital banking. 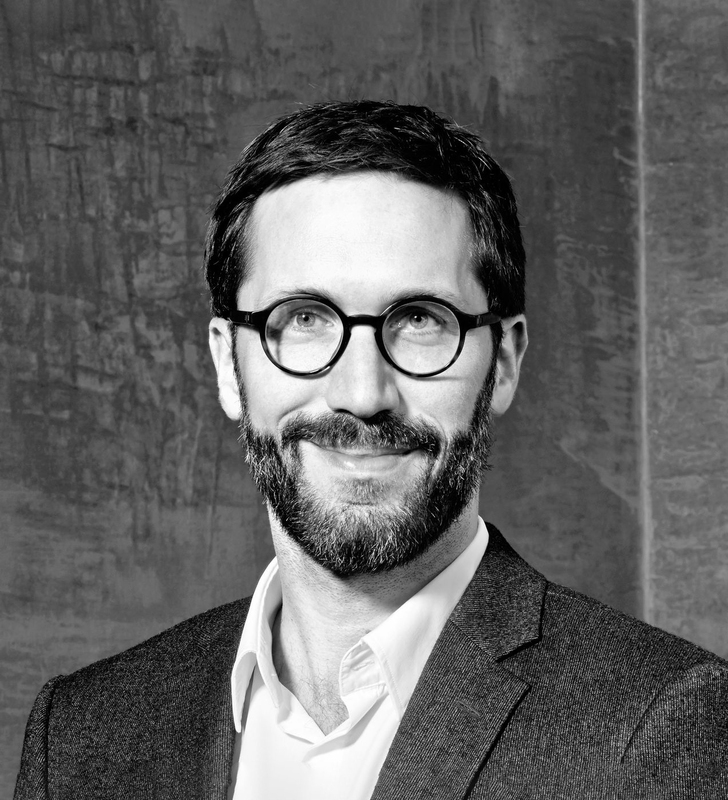 Chris is Chairman of the Working Group FinTechs & Digital Banking at Bitkom, Member of the Advisory Council of the Investitionsbank Berlin and Member of the FinTechRat of the Federal Ministry of Finance. Before co-founding Elinvar Chris was Venture Partner at FinLeap, Head of Strategy and Communication at a top ranking private bank as well as a leading German savings bank and held senior positions at Deutsche Bank and Dresdner Bank. He is an alumnus of Frankfurt School of Finance & Management, Università Bocconi and London Business School.